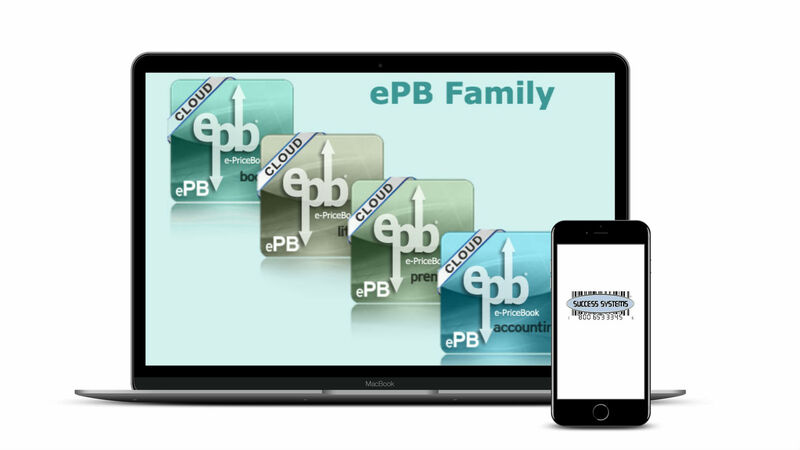 ePB Lite is a very cost-effective and easy to maintain scanning and price book application with the flexibility and freedom to do any task at anytime, from anywhere. Users can access and manage store product prices and make unlimited price changes. Users can reduce manual entries and errors with receipt of electrical invoices from wholesalers while managing store(s)’s price book on-site or remotely by item, customized group or department. Also includes unlimited price changes. Start using our entry level price book to automate your store today!